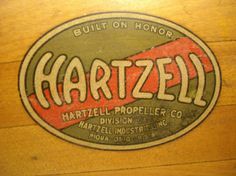 Here at Hartzell, we often get calls, emails, and messages from people interested in identifying historic wooden aircraft propellers. Hartzell Technical Representative Kevin Ryan has been on the front lines of fielding these types of calls for us at our prop shop. Here’s a great story from the Naples Daily News about a recent WWII propeller that he helped identify. 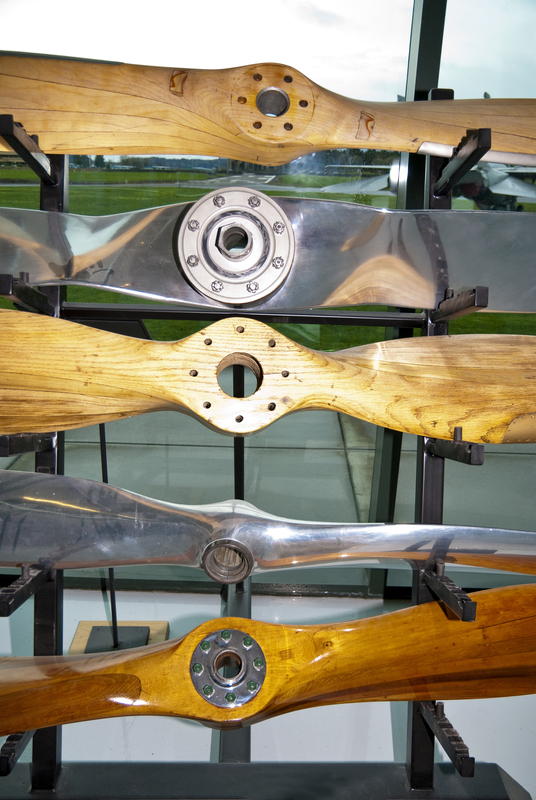 We recently sat down with him to talk a little about the process of identifying historic aircraft propellers. 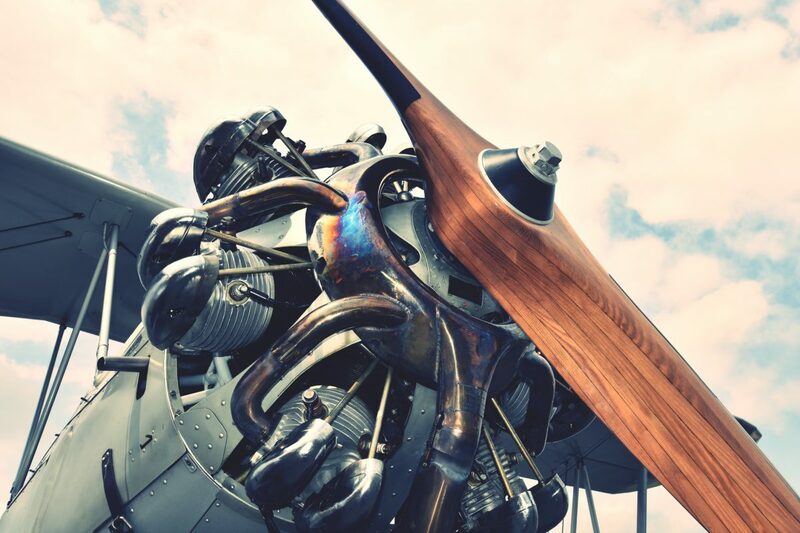 While there are some companies that put serial numbers onto their propellers which can give you identifying information, at Hartzell, we don’t have a system like that for our early wooden propellers. If your aircraft propeller came off a military aircraft, it may have identifying markings. 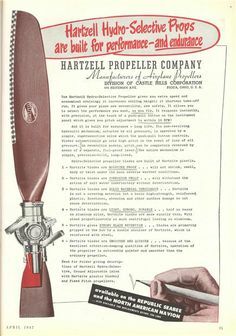 According to Ryan, “The Army Air Corps didn’t want to buy a bunch of props from different manufacturers; one part number from Hartzell, another from someone else, so they had what they called a contract number. And the contract numbers were usually two digits followed by a ‘K.’ The first two digits stood for the year the contract was awarded. So, you would have numbers like: 42K, 43K, 44K. If you see a part number like that on the propeller, that tells you it’s a military contract propeller.” While most of the aircraft that these propellers came from were probably service aircraft and not fighters, they are still important pieces of history. The one thing that everyone who contacts us has in common is that they want to know how much their old propeller is worth. Not even Ryan would hazard a guess on how much that propeller you’re hanging onto will go for, since this is highly dependent on the current market. That said, he could make some generalizations. If you have questions for our technical team at Hartzell, you can reach out to us via email at techsupport (AT) hartzellprop.com.